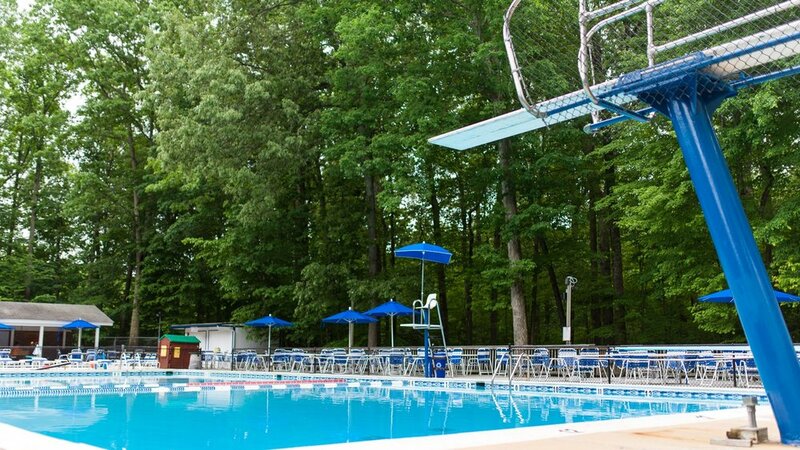 Fox Hunt Swim & Tennis Club is a member-owned pool & tennis facility in Springfield, VA, offering fun outdoor activities for everyone in a family-friendly environment. 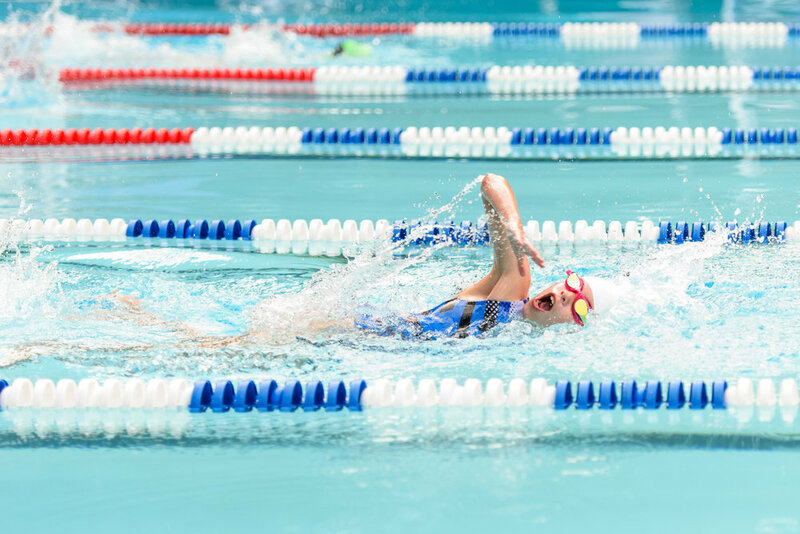 Located away from busy streets in the quiet Orange Hunt Estates neighborhood, our club invites swimmers and tennis players alike. Our members come from the surrounding neighborhoods (i.e. Winston Knolls) and Fairfax County school districts, including Orange Hunt, Sangster and Hunt Valley. Our members come from the surrounding neighborhoods (i.e. Winston Knolls) and Fairfax County schools, including Orange Hunt, Sangster and Hunt Valley. At Fox Hunt we strive to provide a safe and fun club environment for everyone. 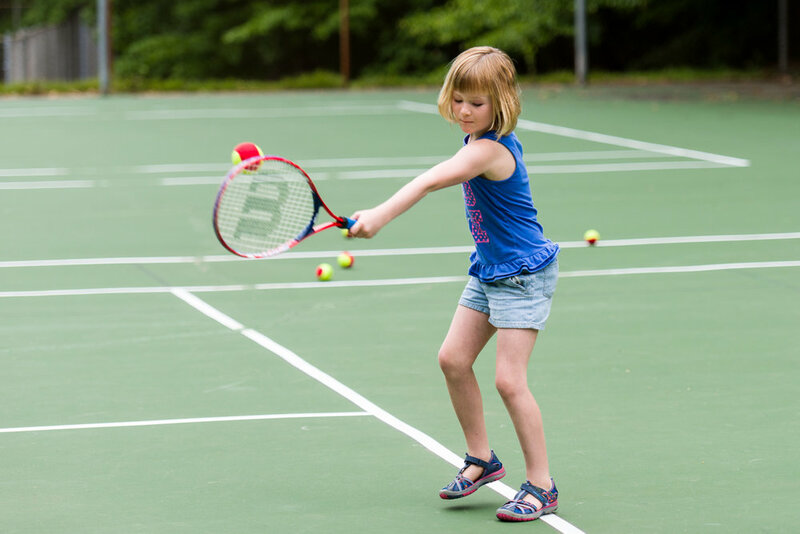 While providing a home for families to have fun and socialize; we also want to help children grow a lifelong love for sports with our swim and tennis programs. Our programs focus on skill development, while putting a strong emphasis on good sportsmanship and team spirit. Swimmers between the ages of 3 and 18 can join either our Splash! or Mini-Splash! swim programs. Our swim programs strive to help each and every child to become a better swimmer, but most importantly have fun! We also offer a variety of popular tennis programs for adults and children at affordable prices. The programs are available to members, as well as non-members. For further details, please see our tennis section. Weekly TGIF barbecues, raft, paint, and poker nights are only some of the many fun social events that you’ll find on our pool social calendar. These types of events accommodate a wide variety of interests and ensure summer fun for everyone. New Associate and Permanent members of Fox Hunt are being offered amazing discounts this year. New Associate Members will benefit from up to 50% off Associate membership rates. New Permanent Members will only have to pay for the $590 bond this year; the yearly membership fee is also almost 50% off. This is your chance to become a Fox Hunt bond holder and keep benefitting from permanent membership discounts for years to come. We hope you make the decision to join us...see you this summer! Thank you! You're email has been sent and will be responded to within 24 hours.